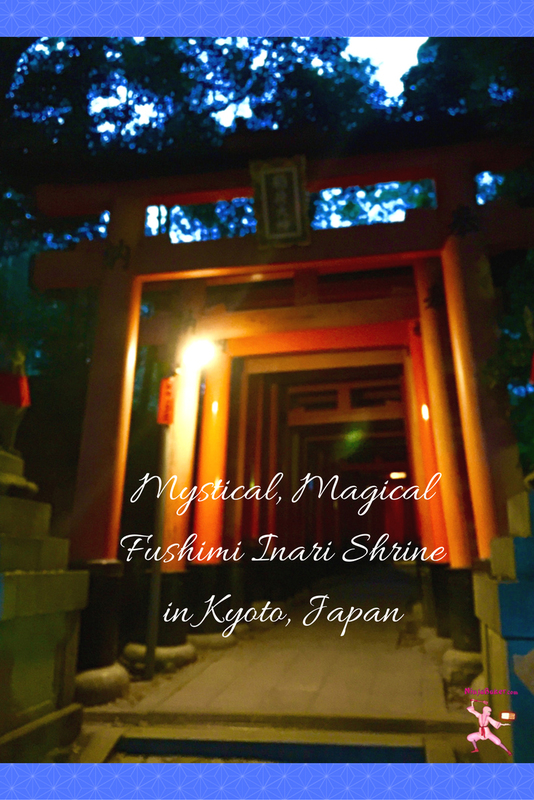 In Japan, 40,000 shrines are dedicated to Inari, the deity of the rice harvest. Fushimi Inari was built in 711 AD as the headquarters. The harvest is, of course, important. But a harvest blessing has blossomed into a metaphor for prosperity. How does one get to a life of riches? In Japan, entrance into an Ivy League university paves the path to success. Entrance exams results are important. 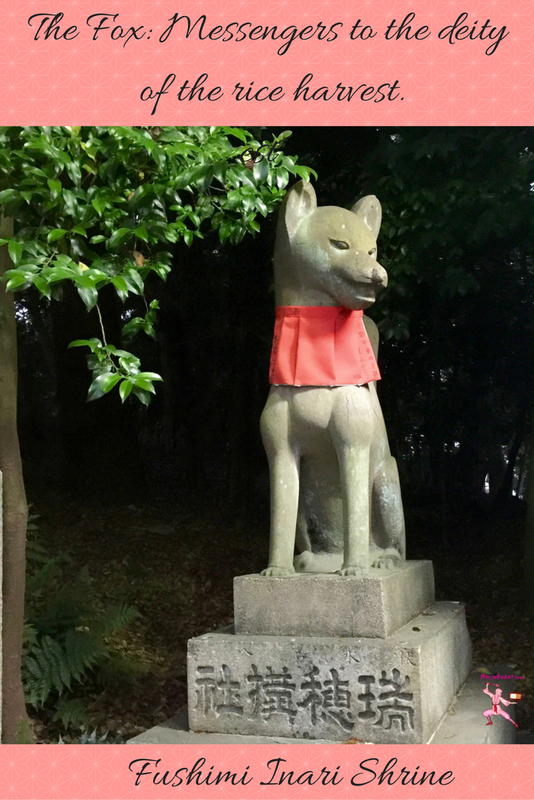 So, one of the sub-shrines at Fushimi Inari is dedicated to the deity who helps students. The proper method to make the gods hear your prayers at Shinto shrines is in the short YouTube below. 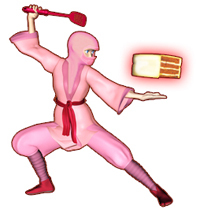 Fun fact: One of Japan’s most powerful samurai leaders, Hideyoshi Toyotomi burned down dozens of Buddhist temples. 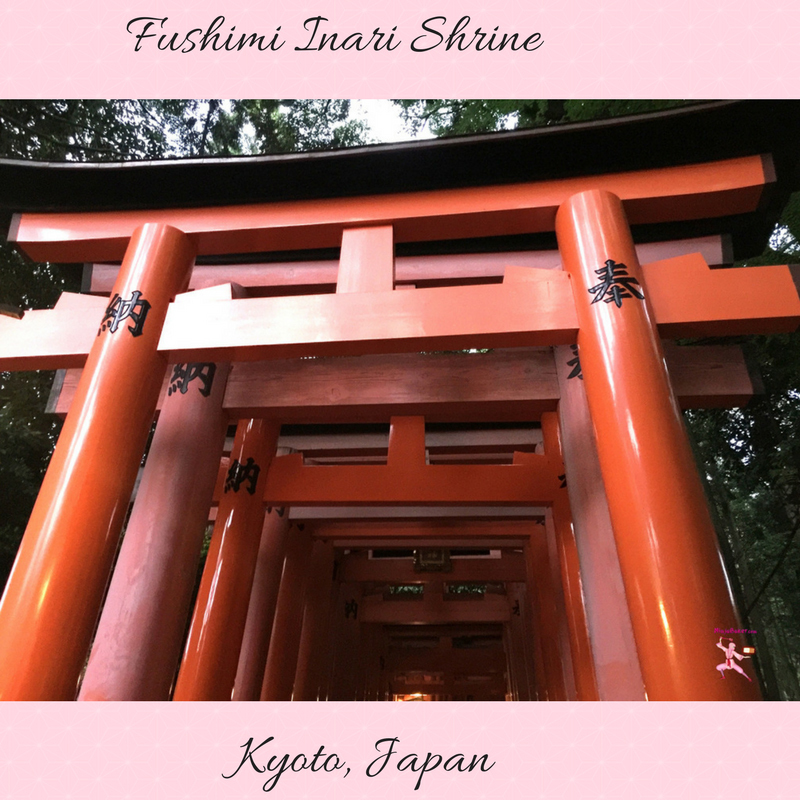 But he was enamored with Kyoto’s Fushimi Inari Shrine. The fierce samurai donated the ginormous torii gate at the entrance. Fushimi Inari is the closest train station to the shrine. 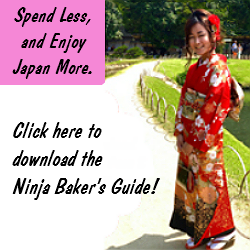 The site is a must for anyone visiting Kyoto. Click here for further Fushimi Inari directions. Wishing you a bountiful harvest of your heart's desires.